It’s not only about the dance movements, it’s important to pay mind to the person behind the art. 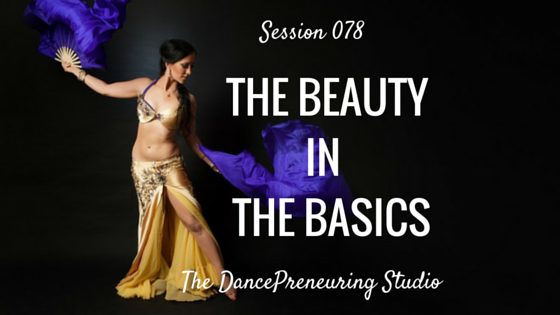 In this session of the The DancePreneuring Studio, Khalida Bech and I talk about the importance of mentorship, the benefit of getting back to basics, tips on creating your online courses, and how to experience buy us tramadol online your own dream dance trip. Dancers are not athletes, dancers are superheroes.